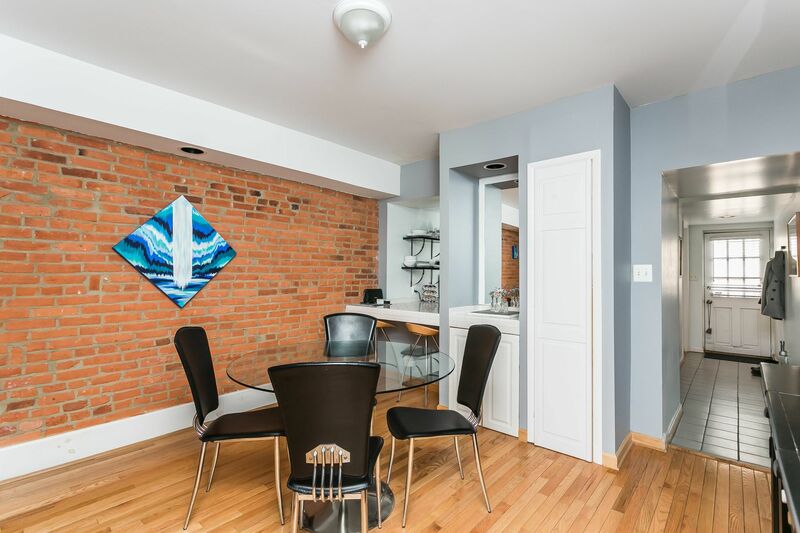 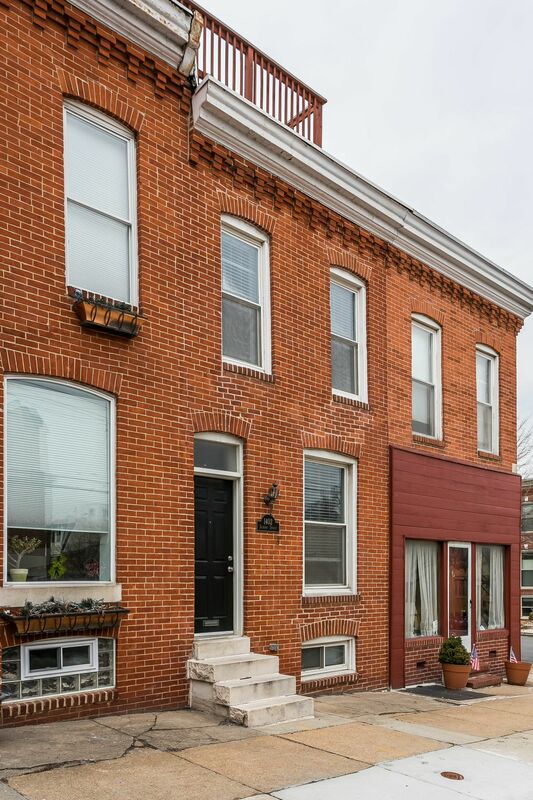 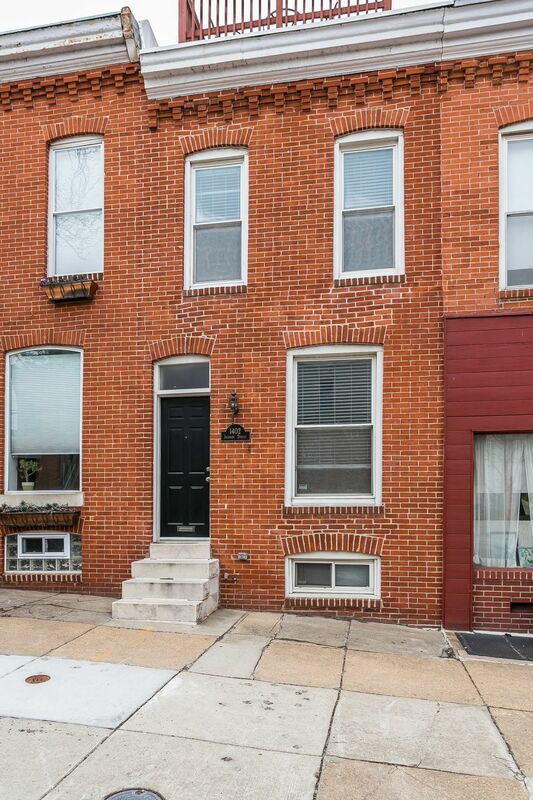 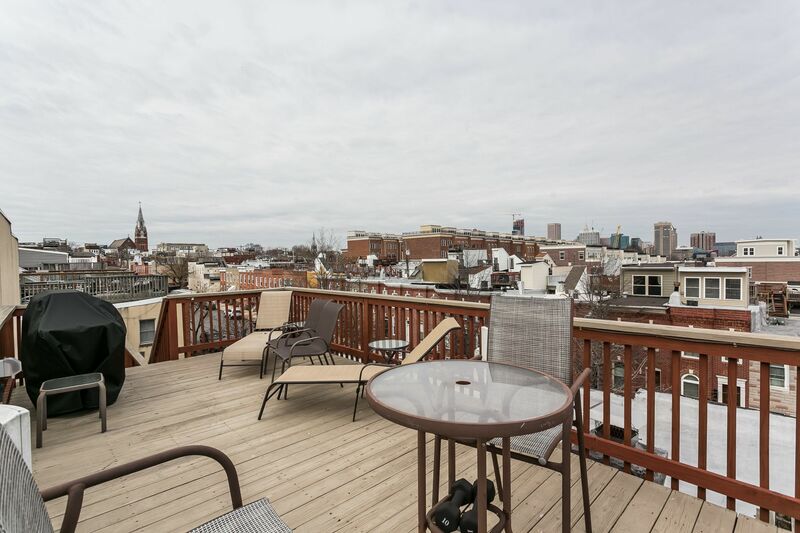 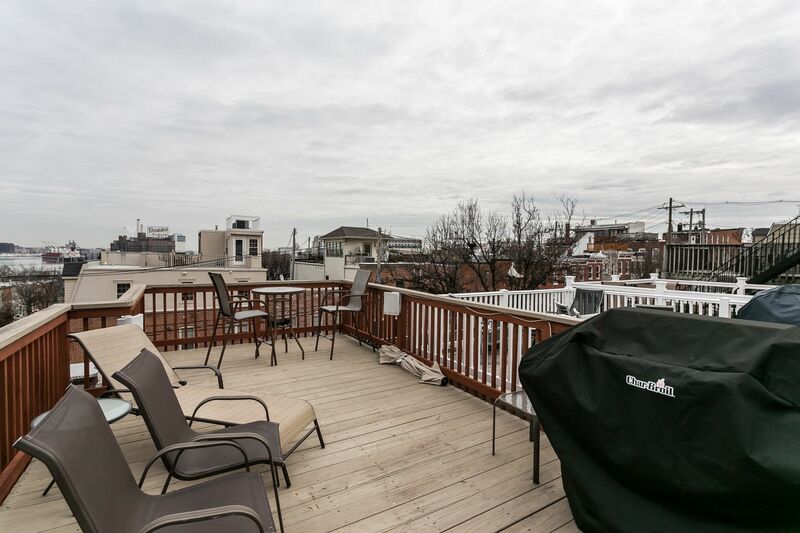 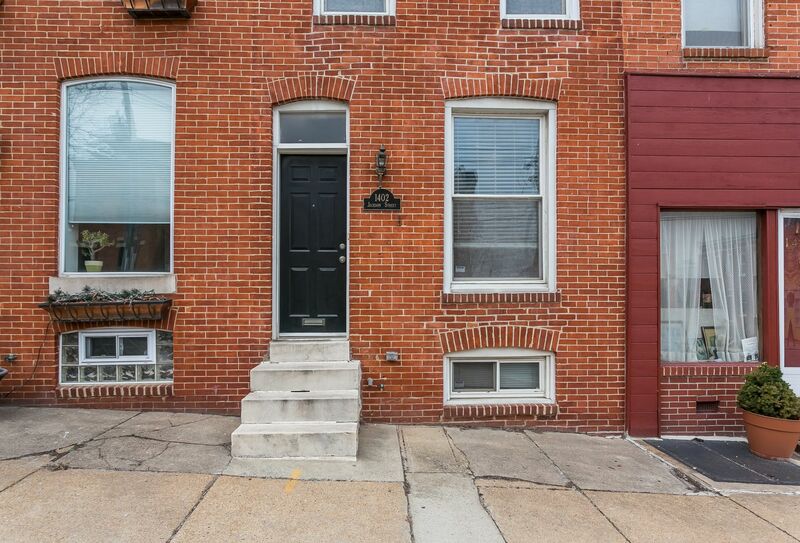 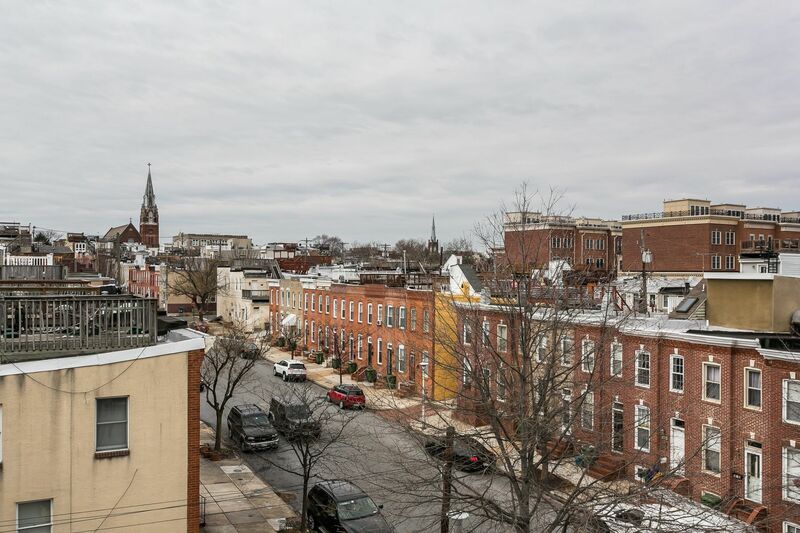 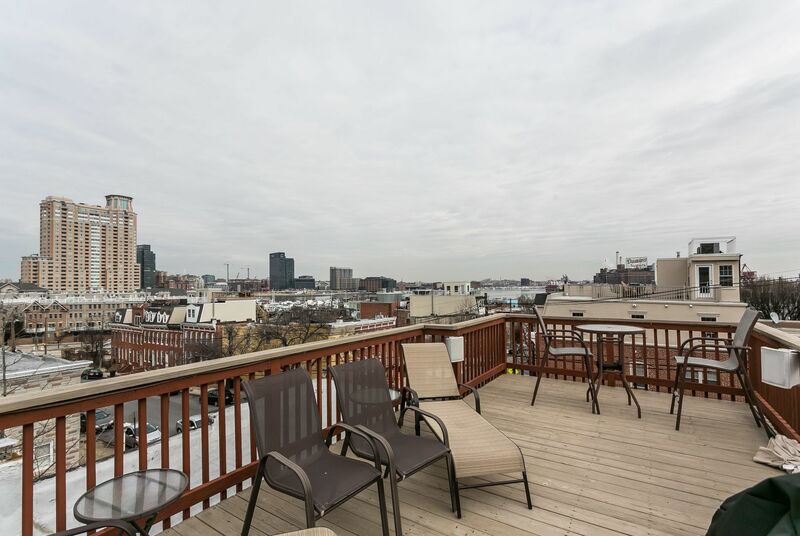 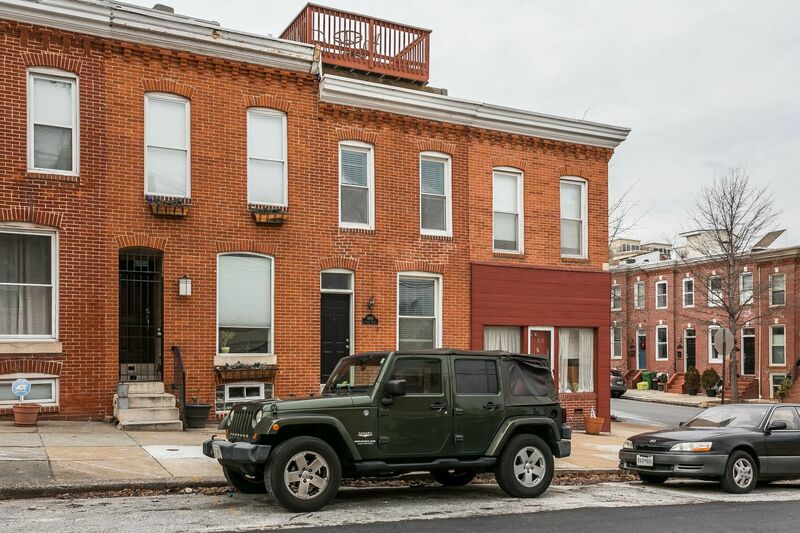 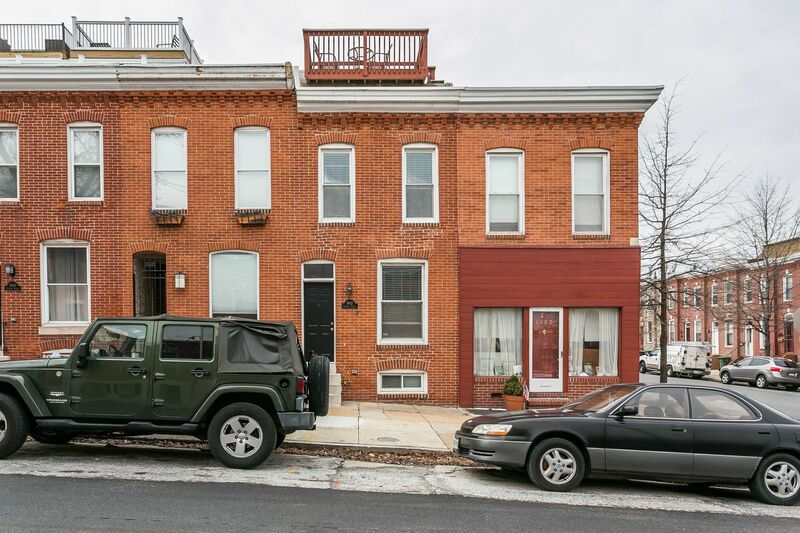 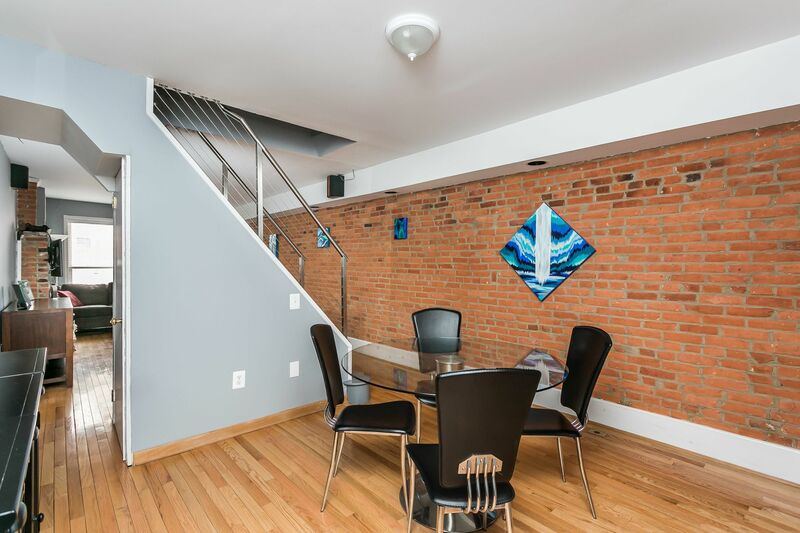 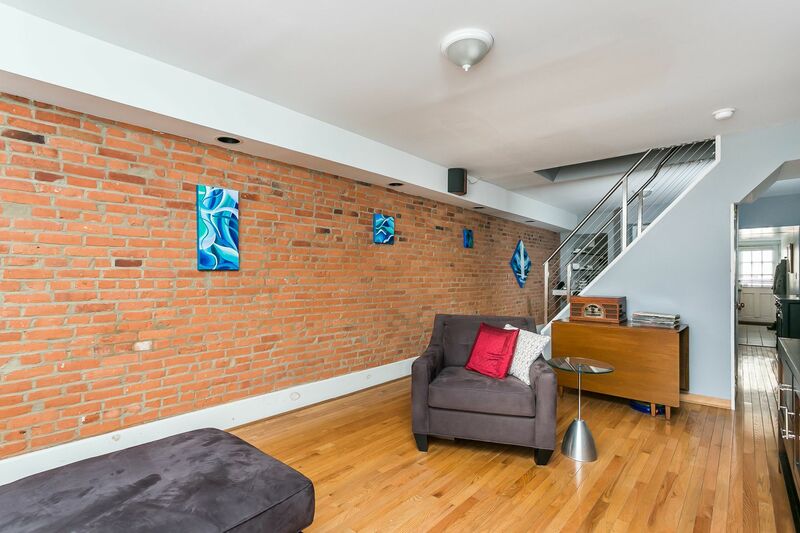 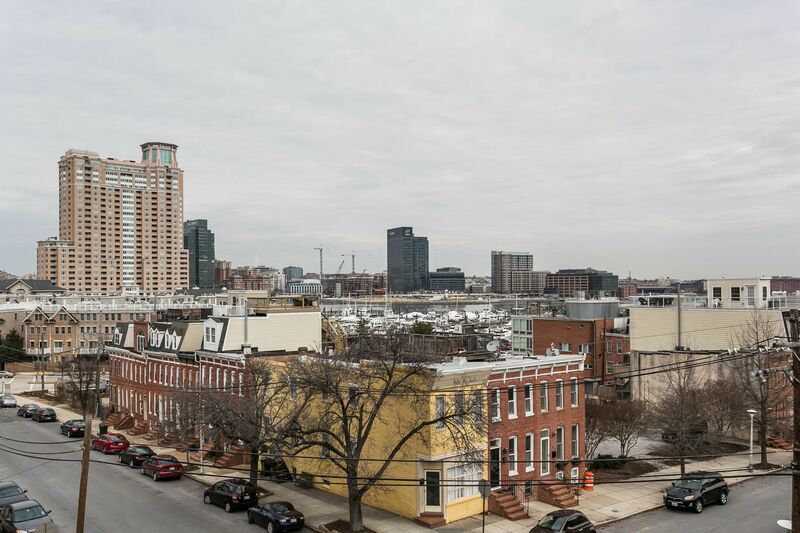 Amazing Federal Hill home with water view from roof top deck & PARKING! 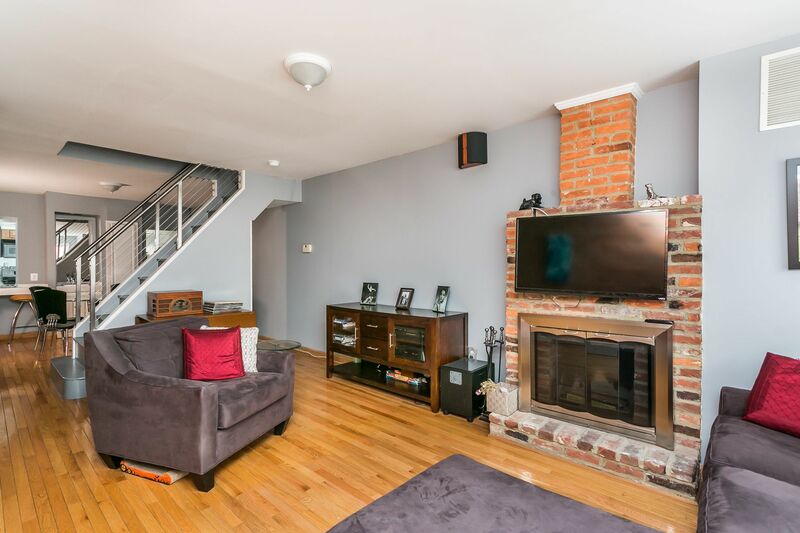 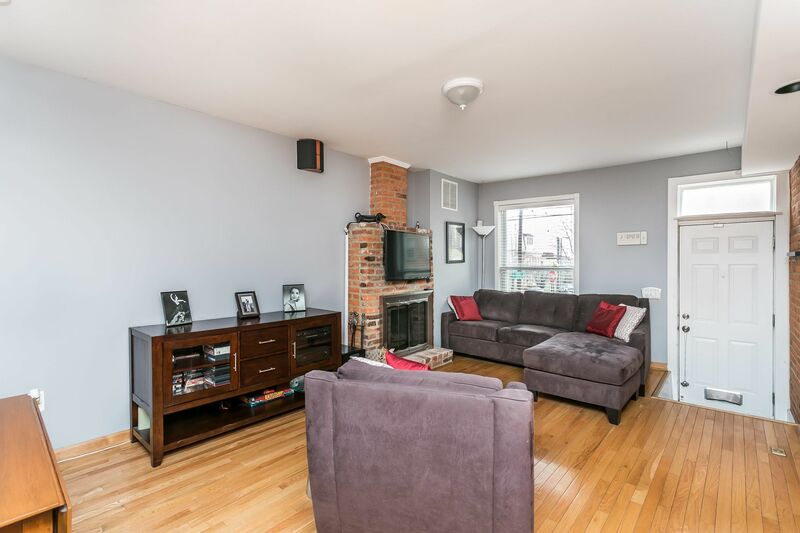 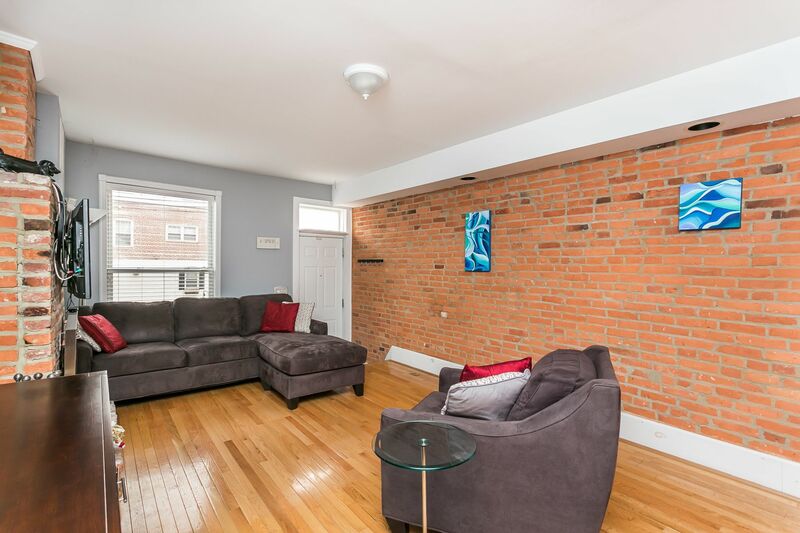 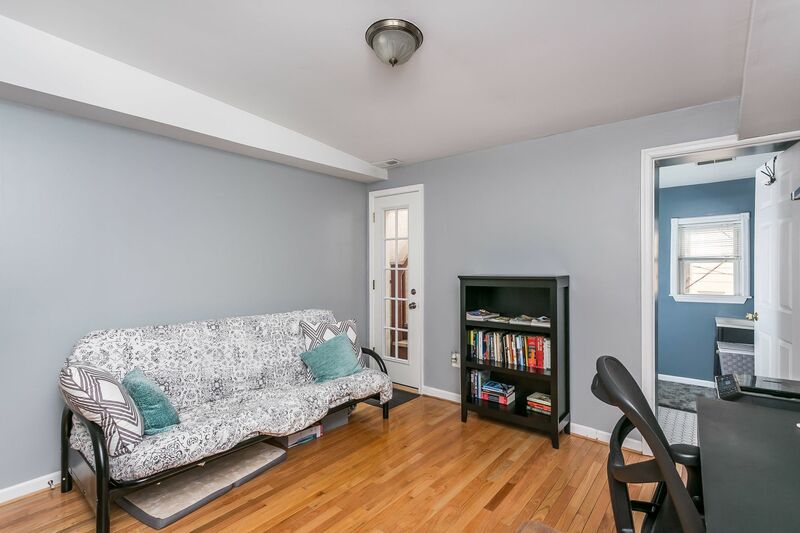 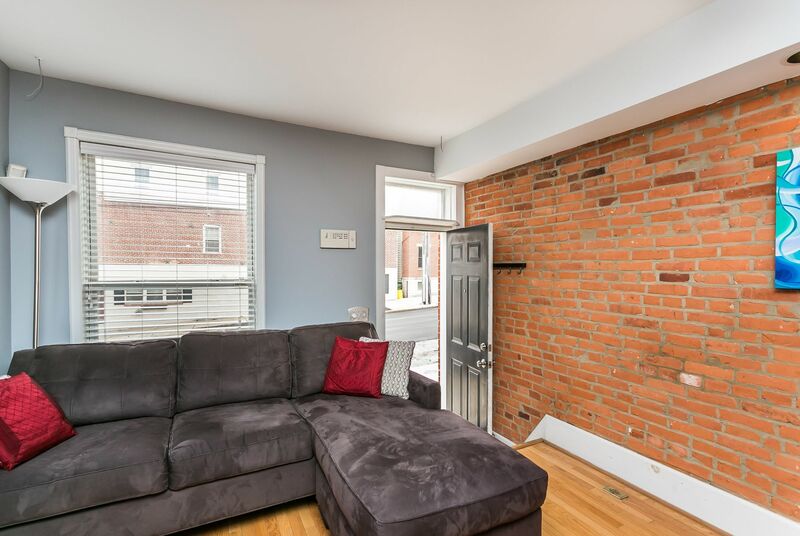 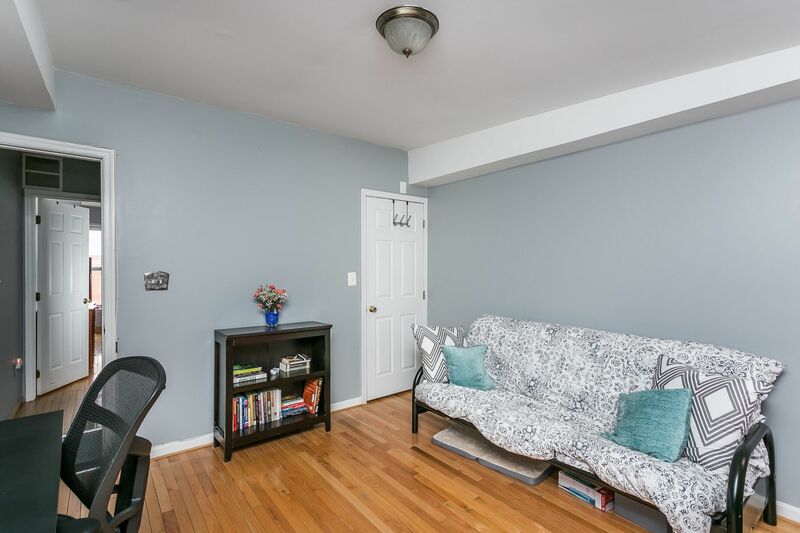 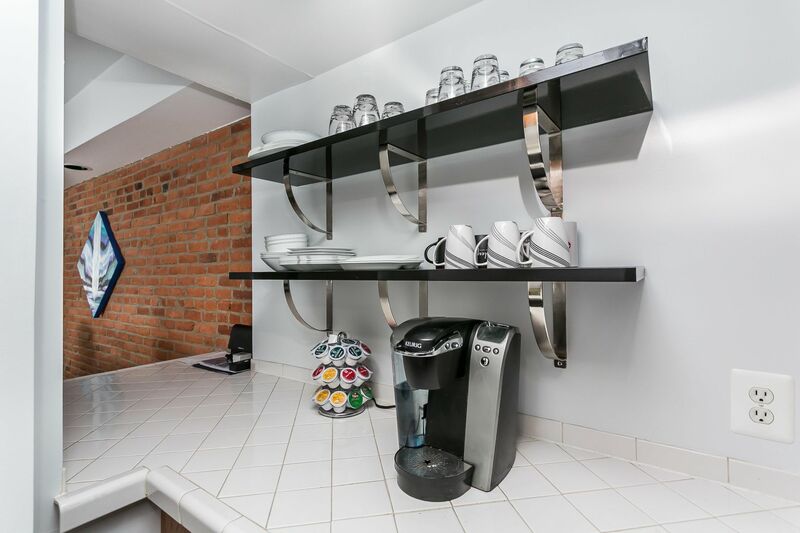 First floor has huge living room, separate dining room w/ breakfast bar, kitchen, half bath & rear door to private parking pad. 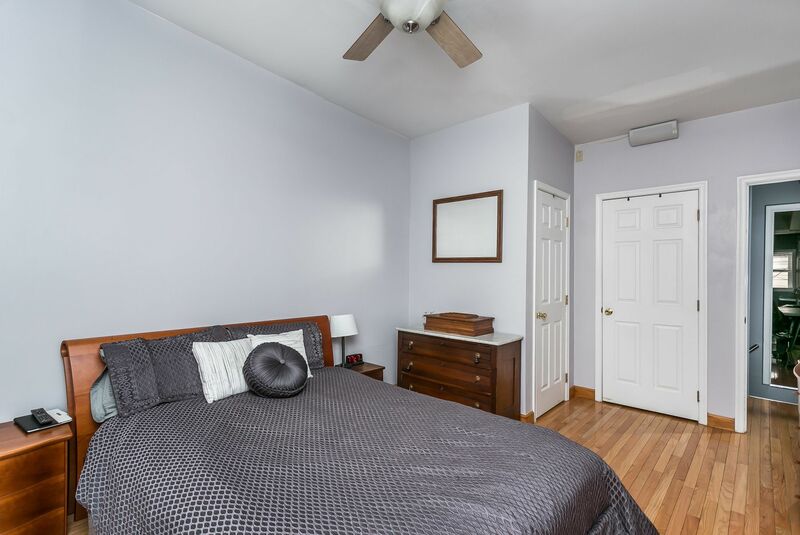 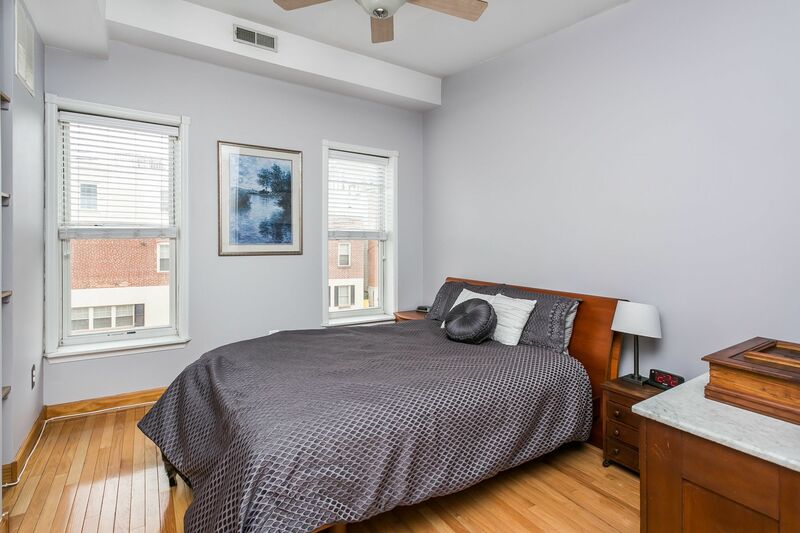 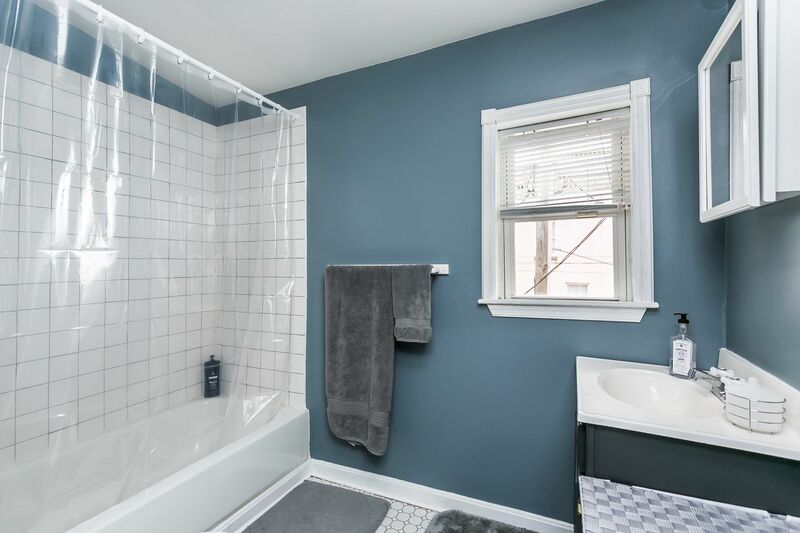 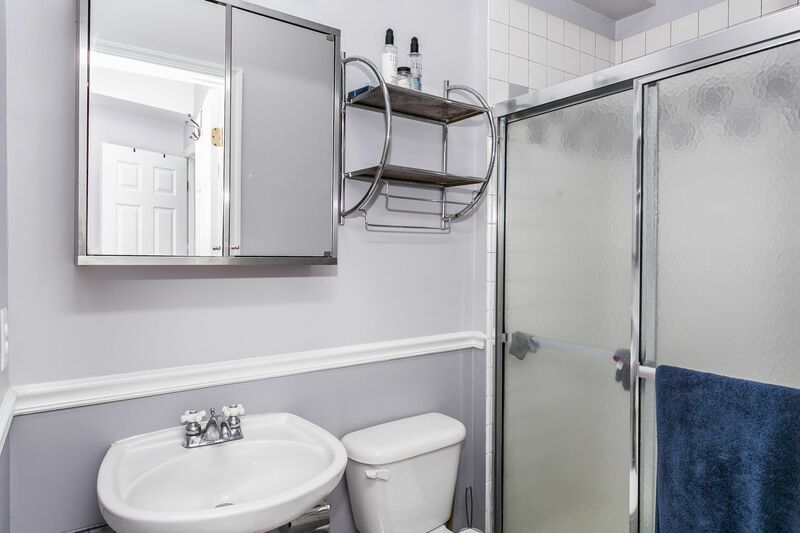 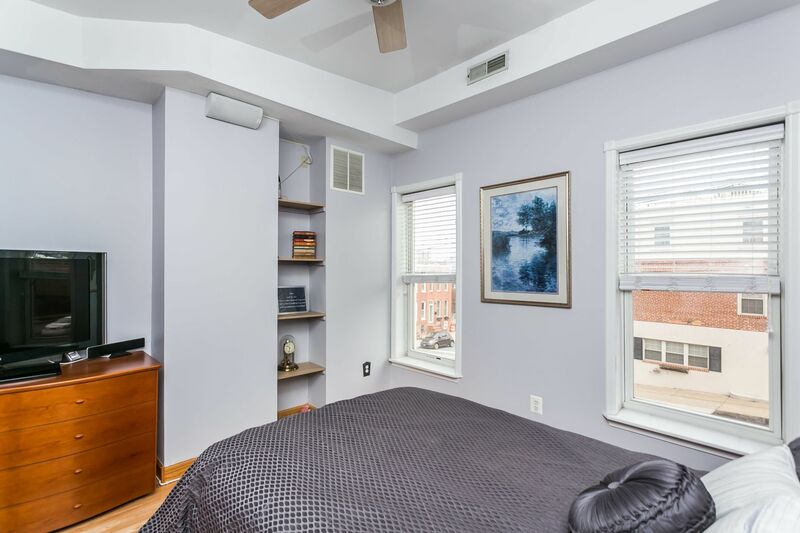 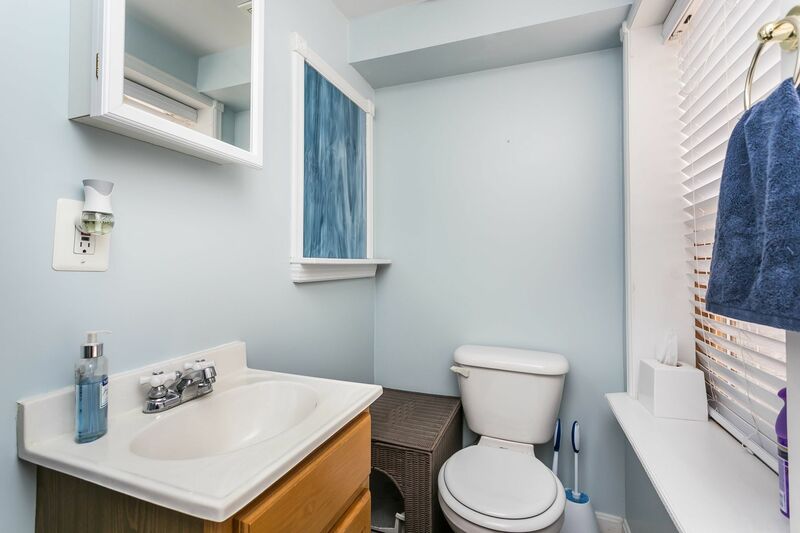 2nd level has 2 spacious bedrooms, each w/ their own full bath. 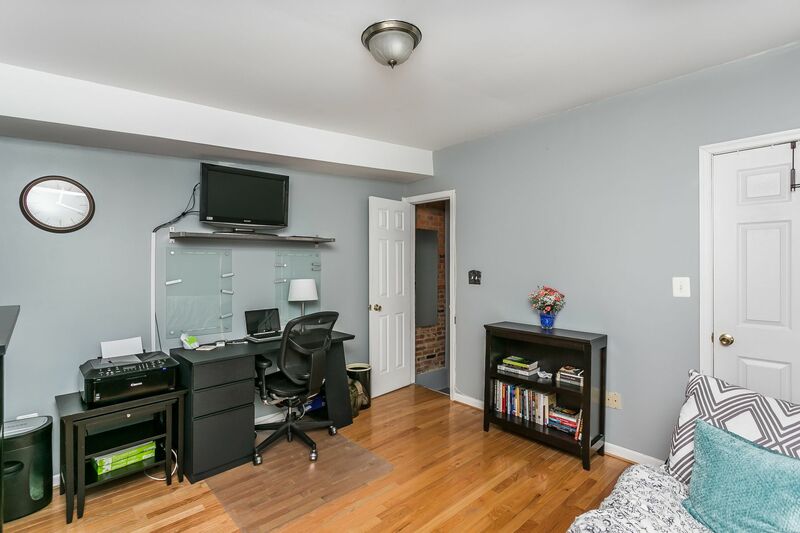 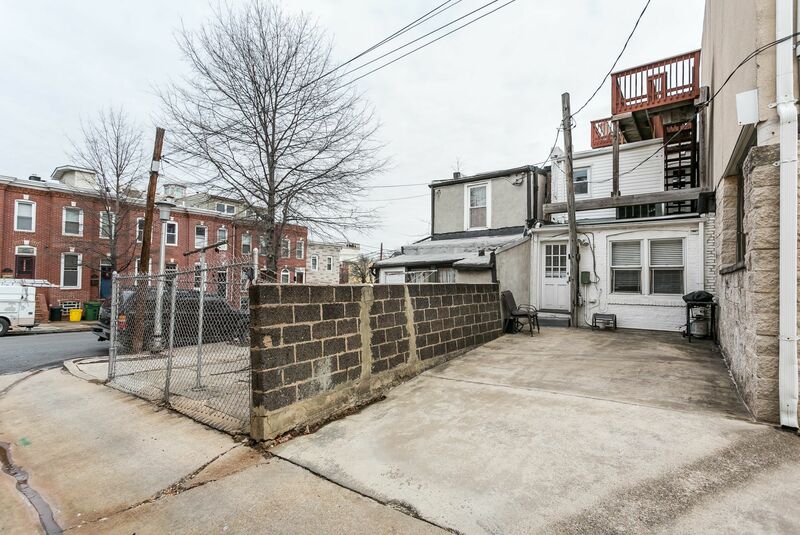 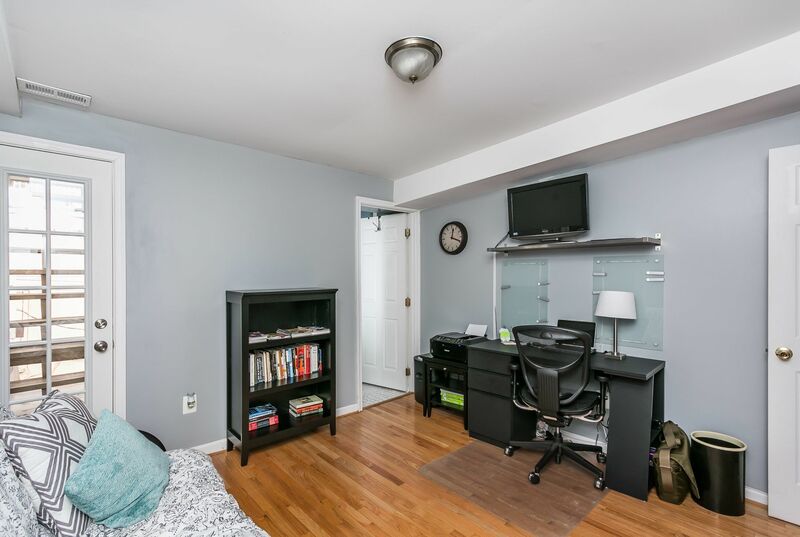 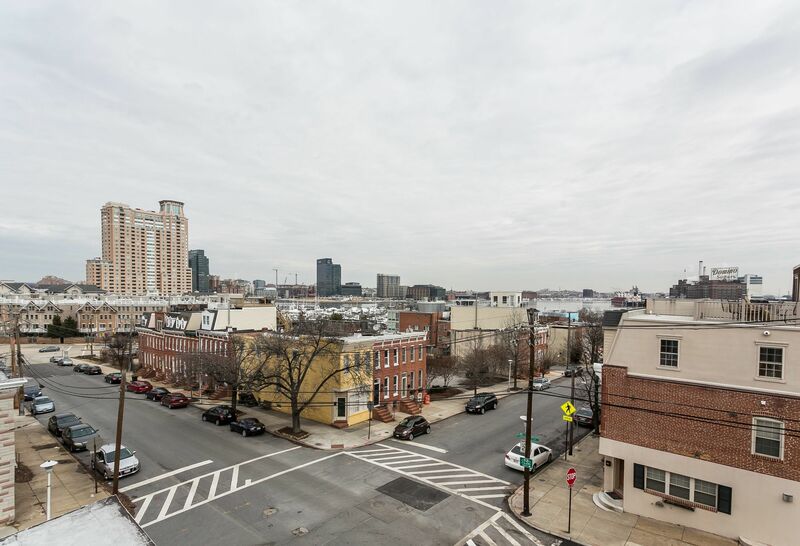 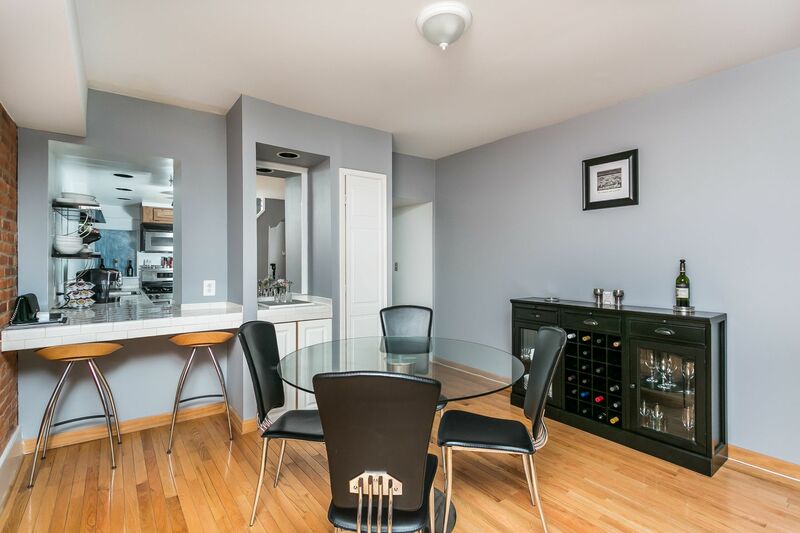 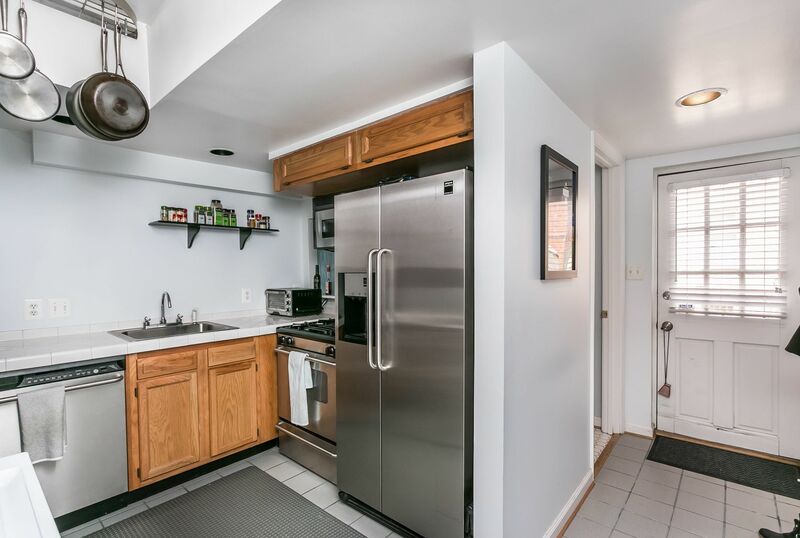 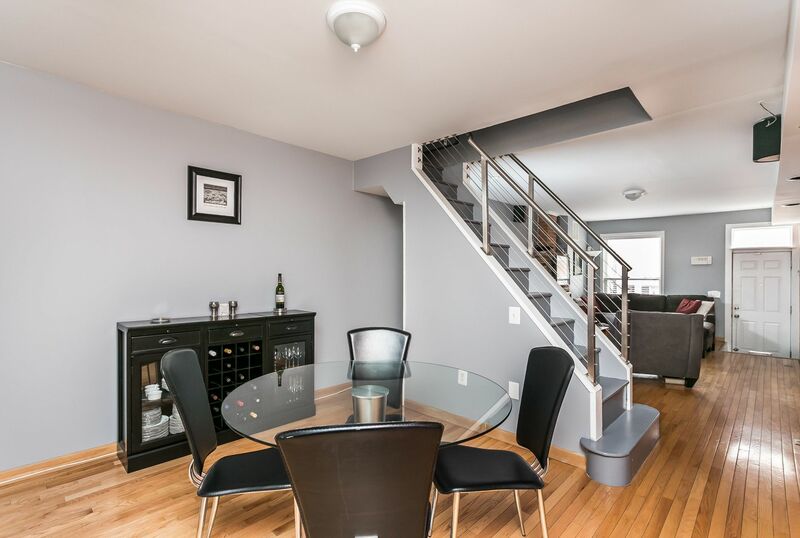 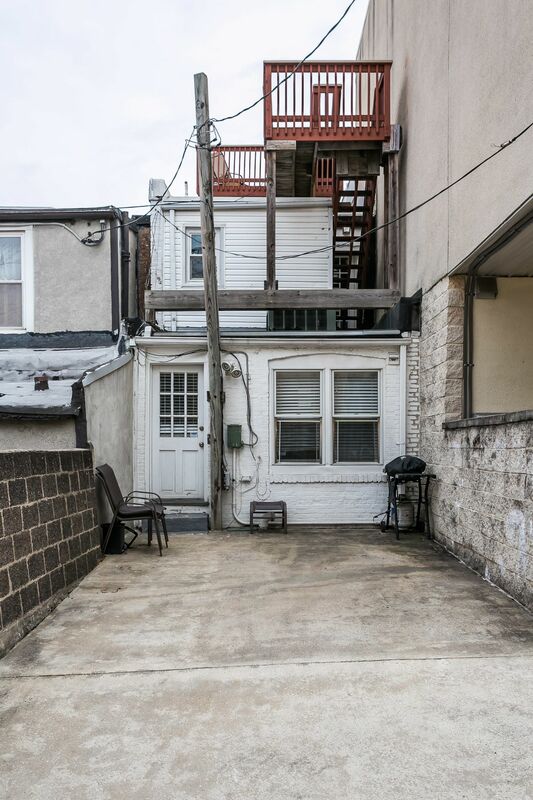 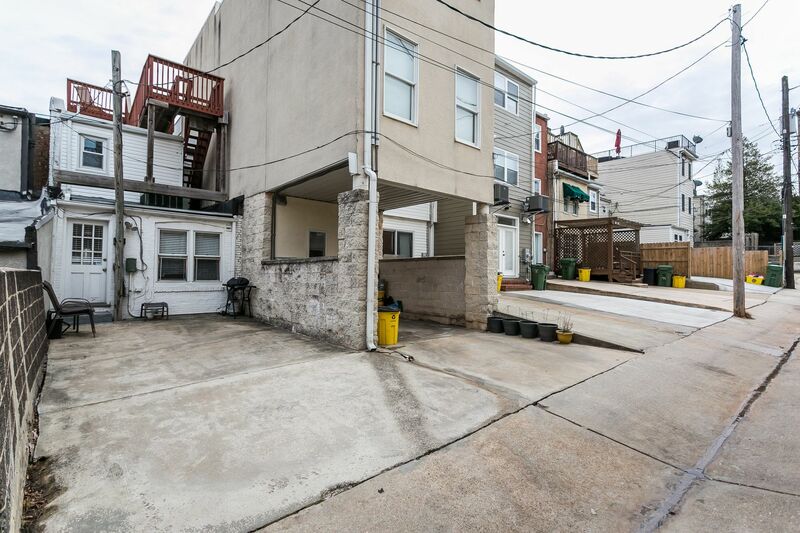 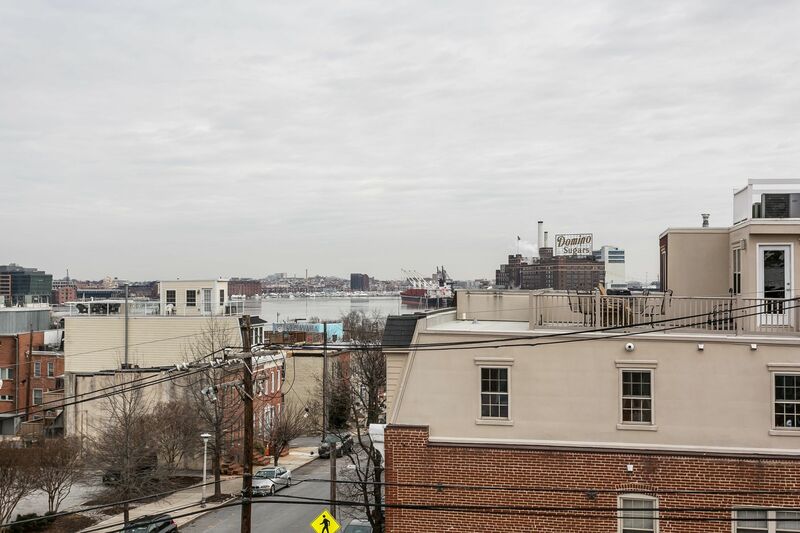 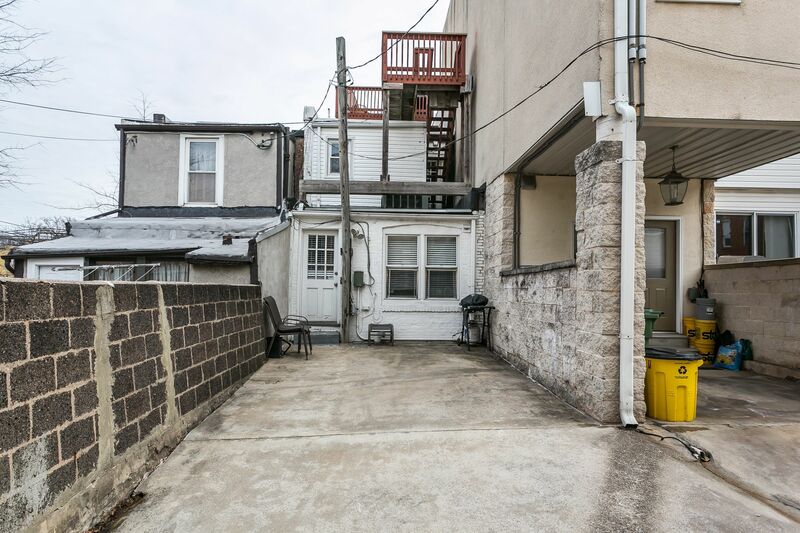 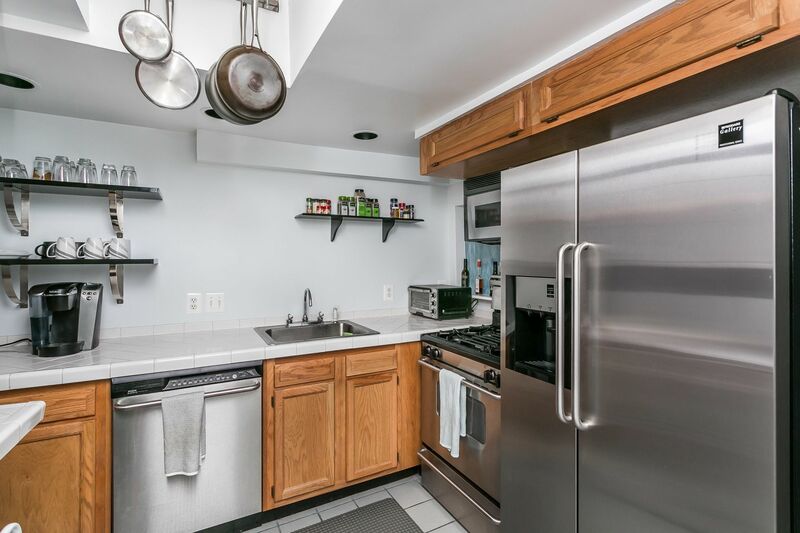 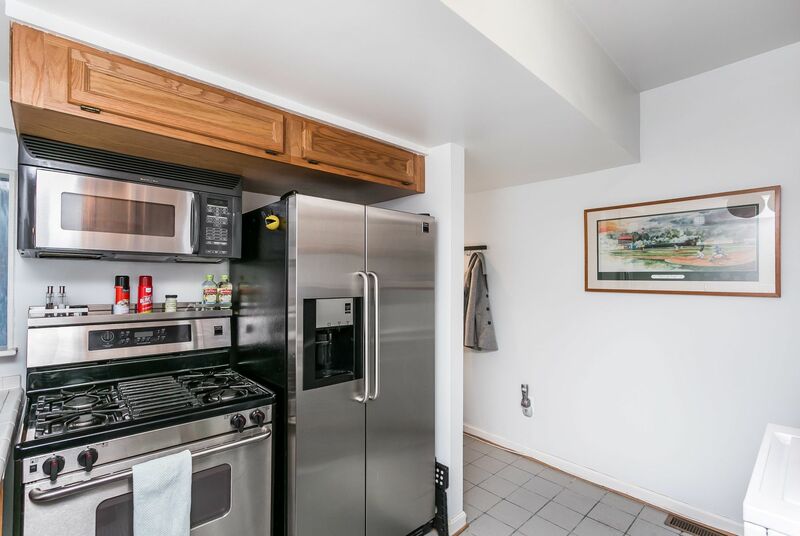 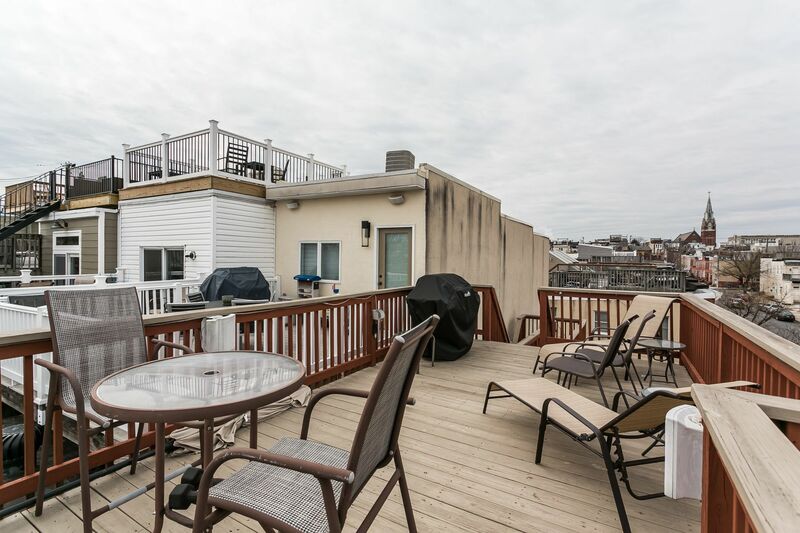 Rear door leads to roof deck w/ stunning views of the Harbor & city skyline. 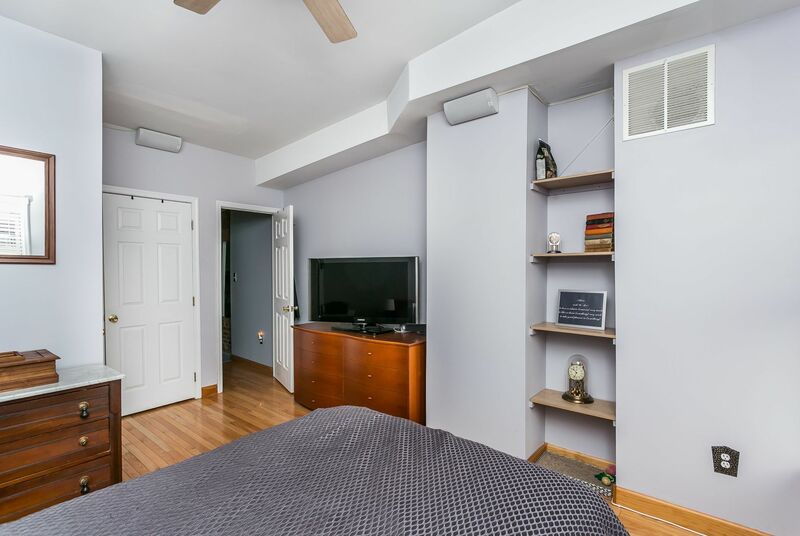 Unfinished basement is great for storage.